Hormones are not drugs. They are natural substances that are vital to your health. As you age, your hormone production progressively decreases – which leads to, and accelerates the aging process and the onset of age-related diseases. Bio-Identical Hormone Replacement Therapy restores your body to its youthful levels of hormones. Rejuvenates every cell in the body. Aids fat loss and muscle gain. Helps the body heal faster. Improves quantity and quality of life. Slows onset or progression of diabetes. Precursor of many other hormones. Fights the effects of fatigue and stress. Protects against coronary artery disease. Essential to full brain function. Improves skin and muscle quality. Helps use body fat, rather than store it. Boosts male and female libido. Controls cell growth and metabolism. Improves heart and vascular health. Natural hormones possess the identical structure and function as substances created by our bodies – and produce all the desirable effects without any of the undesirable or negative side effects associated with synthetic hormones. We prescribe only Bio-Identical hormones because of our commitment to your total well-being. 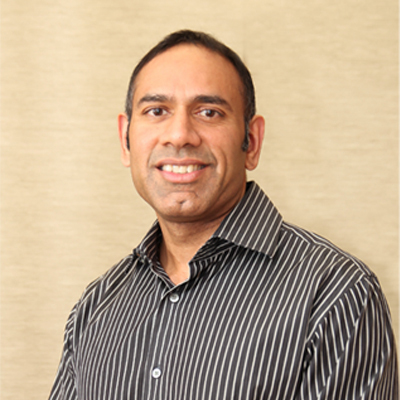 Stavan Bhatt, MS., MEd./Director of Research and Development at IAAM – Stavan is a member of the American Academy of Anti-Aging Medicine, American College for the Advancement of Medicine, The Endocrine Society, the American Society of Bariatric Physicians and the Life Extension Foundation. Stavan was Board-Certified by the American College of Anti-Aging Sports Medicine Professionals, a division of the American Academy of Anti-Aging Medicine in 2003.